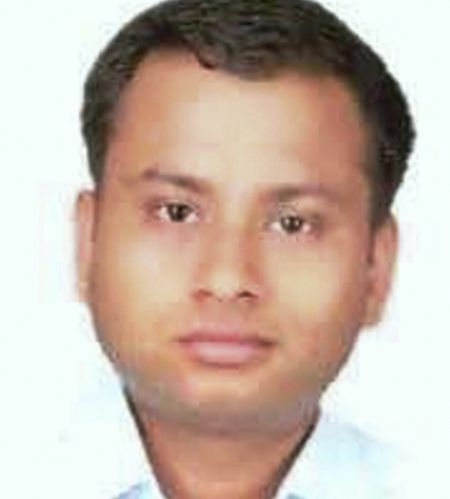 A Central Bureau of Investigation probe was on Monday recommended by the Uttar Pradesh government into the death of Indian Administrative Services officer Anurag Tiwari after his family told Chief Minister Yogi Adityanath that they suspected foul play as he was about to expose a ‘big scam’ in a Karnataka government department. The development came as the UP police on Monday registered a murder case in the matter, five days after Anurag’s body was found on his birthday under mysterious circumstances near a guest house, where he was staying, in the high-security Hazratganj area in Lucknow. “It has been decided to hand over the probe to the CBI,” Director General of Police Sulkhan Singh told a press briefing in Lucknow. 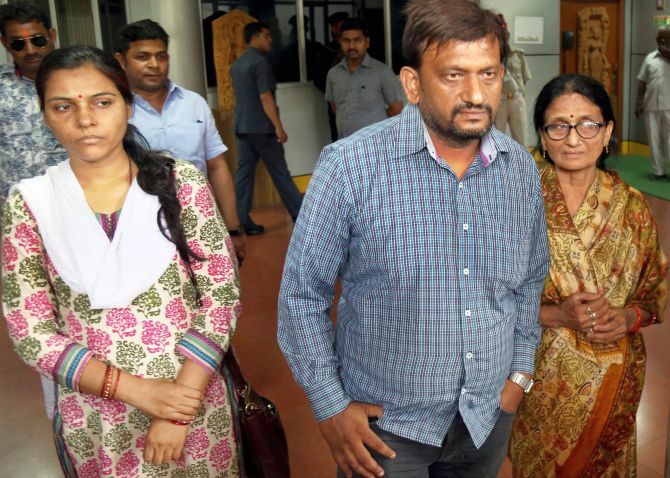 Hours earlier, the Karnataka-cadre officer’s mother Sushila Devi and brother Mayank had met the CM to press for a CBI probe saying they were unhappy with the handling of the investigation by the UP police. Tiwari’s family had alleged that he was murdered at the behest of corrupt officers as he was a whistleblower and was about to expose a ‘scam’ in the department of food, civil supplies and consumer affairs in Bengaluru where he was posted as commissioner. Mayank alleged on Monday that the scene of crime had been washed and the officer’s mobile phone was found in an unlocked condition. “We are not satisfied with the police probe. The chief minister has assured us that justice will be done,” he said. In his police complaint, Mayank said his brother was an ‘honest officer’ and was transferred seven to eight times in his decade-long career. He also claimed that Anurag had told them that there was a threat to his life. “We demanded a CBI inquiry in order to find out why he was killed,” Sushila Devi told newspersons after meeting the chief minister. Post-mortem examination had indicated that Anurag, 36, had died of asphyxia but police had said that an SIT team probing the case was awaiting the test reports of his viscera and blood samples and heart to find the exact cause of the death. In the complaint to police, Mayanak said ‘my brother was a late riser and never went for morning walk’, countering what police had suggested in the case. “During discussions, he told me that he was working on some files which can expose a big scam,” Mayank said. He said Anurag was pressured to sign some papers against his wish. “That is why some unidentified people were exerting pressure on him. He was under tremendous pressure in the last few months and he also informed us around two months back that he is facing threat to his life. “I request you (police) to investigate the mysterious death of my brother on May 17,” Mayank said in the complaint on which the FIR was lodged. He had written to the Prime Minister’s Office too demanding a CBI inquiry into his brother’s death. In his letter, he claimed that Anurag had stumbled upon a major scam about which he wanted to inform the PMO and CBI. He also alleged that there was pressure on Anurag to withdraw the report which could have nailed senior officers and ministers, had it come in public domain. Sushila Devi made a fervent appeal to the prime minister and chief minister seeking justice for her son. The UP police had constituted the Special Investigation Team on May 18 to probe the death. The issue took a political colour after opposition members raised the matter vociferously in the Uttar Pradesh assembly to question the law and order situation under the BJP government. The assembly premises are hardly a kilometre from the spot where Anurag's body was found. However, an Uttar Pradesh minister said in the House that the officer was about to expose a major scam under the Congress government in Karnataka. Tiwari, a 2007-batch IAS officer, was staying at the Meera Bai guest house with a batch mate after attending a mid-career training programme at Lal Bahadur Shastri National Academy of Administration in Mussoorie. How many IAS officers does India actually need?